The ihub worked with the Orkney Island’s HSCP to develop flexible health and care services that are more closely aligned to local needs. With this uniqueness comes the ‘square peg, round hole’ way of working that the HSCP sometimes struggles with in trying to deliver on national NHS Scotland priorities. The question for the HSCP was how to develop a more singular, flexible and community driven approach that matches their health and social care resources with community needs and priorities? The HSCP approached the ihub’s Strategic Commissioning team to support them in considering different approaches to commissioning care and support. 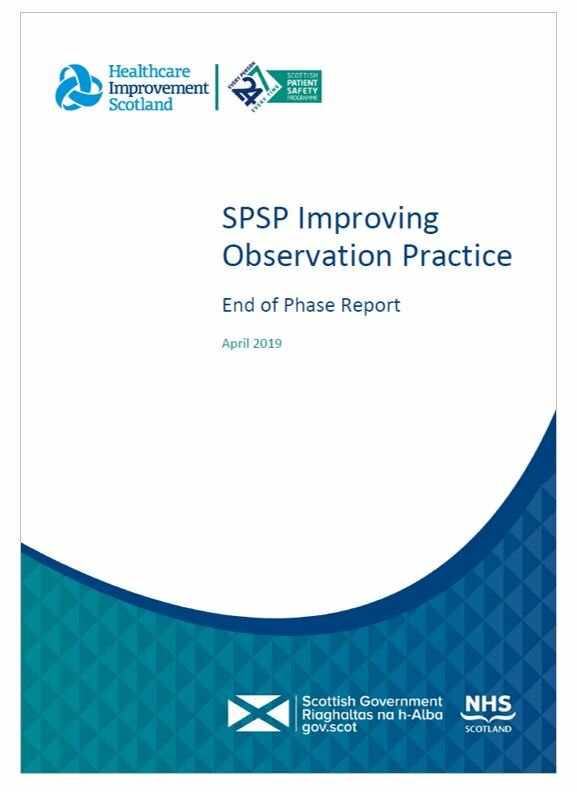 Sharing and evolving learning from previous work with Inverclyde HSCP, the Strategic Commissioning team designed and facilitated a learning session in October 2017, to spark discussion around best practice in the Orkney Islands, and what the community’s priorities were. From these conversations it became clear the current structure of health and social care services, which work well in a variety of settings across Scotland, don’t make best use of resources and people on the Orkney Islands. Using a technique developed by the ihub called Integrated Systems Mapping (ISM), the team, alongside local NHS analysts, the local authority, and third sector organisations, built a picture of the various connections between the Orkney Islands’ current health and social care services. The ihub continues to work with the Orkney Islands HSCP in designing working practices that are community supported; testing new models of care and building on the connections between the HSCP’s priorities and the ihub’s improvement programmes. This approach delivers sustainable long term solutions for addressing key challenges around the delivery of health and social care. One of the benefits of national support, working in partnership with local services, is it enables rapid cross fertilisation and sharing of learning. This is illustrated by the ability of the ihub to share relevant learning with Orkney from the current work elsewhere in Scotland to test Neighbourhood Care models. The ihub is helping to ensure that health and care services continue to improve and evolve all over Scotland, so that they meet the changing needs of people that use them. Find out more about how we helped develop a community driven health and social care system on the Orkney Islands.